Whenever you visit your smartphone’s app store (Google Play Store, Apple store), did you notice just how many apps there are on your fingertips? It’s because there is a market for good apps and if you are thinking of creating your own application or designing for apps, you can definitely make big money if you do it right. Just How Large is The Demand? 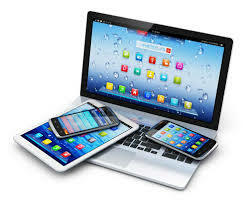 According to mobiforge.com, there are 4.4 billion worldwide users who use smartphones to download apps. The number is staggering and it’s going to get bigger and bigger. 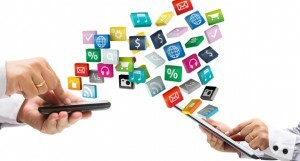 App development is poised to continue being a big business opportunity. Now, getting into web development is easy in that you do not need a sizable investment. However, you still have your work cut out for you. 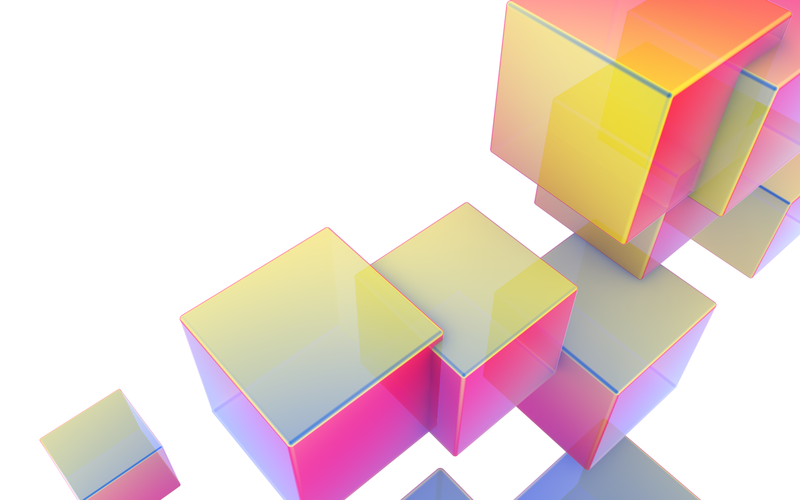 Developing your first application has never been so exciting. Imagine getting to create that app that millions of users are going to pay for! Before that happens, you must know first how to design your first application, and then develop it from the ground up. You will, of course, need the right equipment; more importantly, you need to be equipped with knowledge of certain programming languages. Let’s say you decided to build an app for Android Jellybean 4.1, you are most likely dealing with Java as it’s the primary Android development language. You also need to get the ADT (Android development tool) and Eclipse as the IDE (Integrated Development Environment). You also have to test your app for bugs. Android debugging can be a pain if you don’t have the device to test it. This is especially the case if you are not using third party software like GenyMotion. Debugging in Eclipse IDE can take as long as an hour even on high-end computers. You will need a lot of patience if you happen to choose to develop in android. IOS application development requires Mac devices with XCode installed. It also requires knowledge of Objective-C language. Depending on the intended functionality of your application, whether it is an application for calculating your calorie intake or an RPG game for kids, the guidelines are still the same. For starters, the outline of the buttons or the controls should be easily understood or intuitive. The color of your app should also set the right mood. Also, the text should be easy to read. Most of all, the application should be really doing what it is supposed to do. Also, the layout of your application must be user-friendly. It will also help if your logo is eye-catching and easy to remember so it would stand out from most of the applications available on the playstore. To develop your app, you may need knowledge of how to construct storyboards and there are applications that can help with that too. This is especially the case with apps for RPG or adventure gaming. Developing application must not be taken off lightly. Your choice in target device will also affect your target customers, and, therefore, your profits. If you choose to make an app for android kitkat 4.4 for example, not only you will lose potential profit from IOS smartphone users but also lose potential profits from Android phone users with lower versions than 4.4. Every aspiring developer must know this remember creating an application for only one device can result to compatibility issues on other devices especially on lower end versions. Your decision should be based on application capability, statistics, compatibility, users and legalities of the software product you are developing. You need to do market research before deciding on a specific target market. Uploading an android application on Google play store is not free too. You will have to create a merchant account, and registration for that can cost you a $25 fee. The price may vary depending on your country. Uploading IOS application requires apple id that cost 1 $ deducted from your credit card plus an ample upload fee depending on your application targeted device. So What if you want to make Mobile applications but you don’t Know How to Code? Learning programming languages is a must when developing mobile applications or any applications at all. However, you shouldn’t worry because android and apple companies have online libraries and tutorials that you can easily access. They will help you develop your very own application. So you have created an app for editing pictures but upon searching, you find out there are already tons of them in the play store? Don’t get discouraged; remember there are 4.4 billion smartphone users (or possibly more) in the world. There is always a chance that there is one person who will try your application and possibly buy. You just need to offer something unique, such as additional features that other apps don’t have. For example, instead of making a standard castle defense app, why not make a mash-up of castle defense and real-time strategy? Graphic design can be considered as a diverse field of work as it encompasses advertising, clothing, web design and much more. Since many people share the passion for graphic design, most people utilize their love for graphic designing through different ways. Others have transitioned from being just a hobbyist to taking graphic designing as a career. Although graphic design is rewarding enough as a hobby, many people make use of their talent by providing graphic design services to various businesses. This article will discuss more how you would be able to take advantage of your natural ability in graphic design both as a hobby and a career. One of the great benefits of having a knack for graphic design is that you can express your creativity while earning a decent living. Many artists prefer graphic design over other art forms as it is easier to earn a living with it. If you are one of those people who love computers and making art, you can pursue a career in graphic designing as you can do both at the same time. 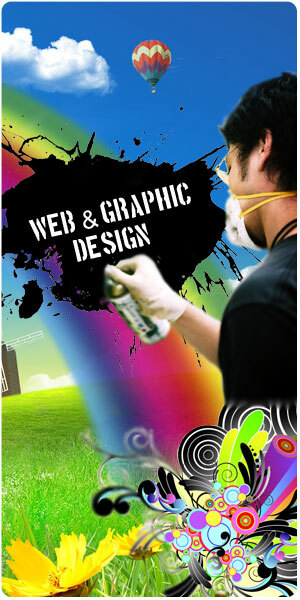 The great thing about graphic designing is that you can utilize different media for your skill. 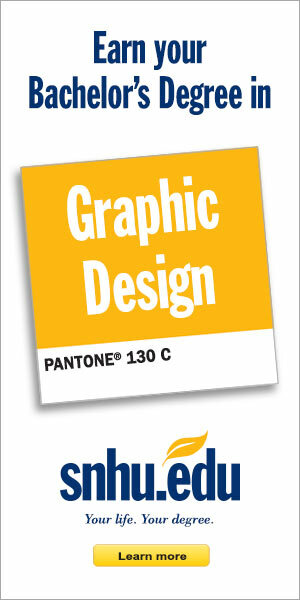 The two main media used in graphic designing are print and web. Print media have been in existence for many years, but web graphic designing is something that started only upon the arrival of the internet. Many businesses have a limited client base. 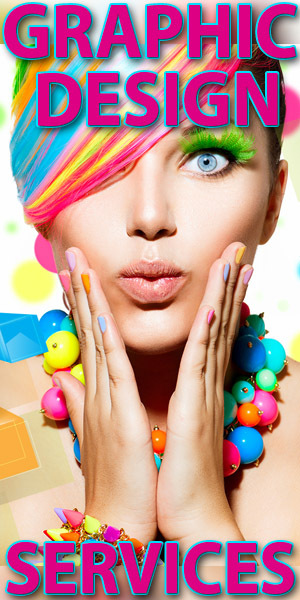 As a graphic designer, your skills are in-demand as most businesses are needing graphic designers from time to time. Some businesses house their team of graphic designers while some hire freelancers or even outsource the work to other countries. Another great benefit of having graphic design skills is the different opportunity of securing a graphic design career online. There are many places on the internet to find freelance work which enable you to provide graphic design service to various clients from the comfort of your home. Unlike other traditional art forms wherein you need to keep your art supplies consistently in check, graphic designing does not require many overhead expenses given that you already have a computer and the necessary graphic design software. If your client requires some printing job, you will need to work this into the total project quote. The same can also be said for other necessary aspects of the project such as purchasing stock images or hiring additional people to give you a hand. If you are going to promote yourself as a graphic designer, additional budget for web hosting and marketing may be needed. However, overall costs should be low in the event you are working as a freelancer. People have different passion. Some are into writing, sports, and other worthwhile activities. 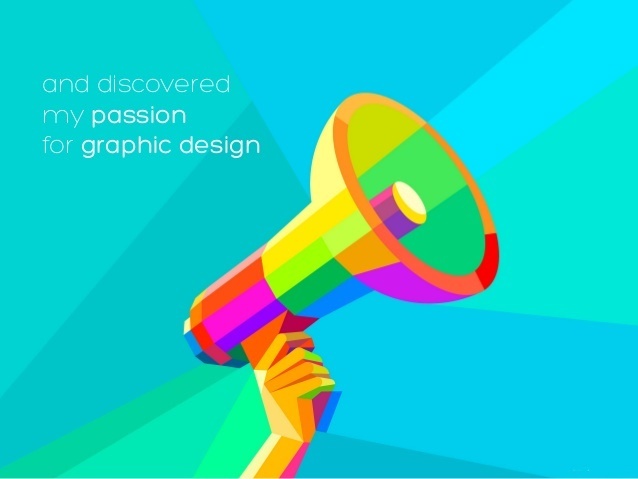 For people with passion on graphic design, they can freely express themselves through their work. Many people have already become successful just by providing graphic design services to various businesses while some were able to branch out into other fields such as web designing and programming.